Kensington Aldridge Academy boasts excellent facilities and first rate teaching staff. We are absolutely committed to allowing every pupil to achieve their potential; specialised help will be available for Oxbridge, Russell Group and Medical School applications, as well as the full range of other higher education options, including vocational routes. There will be a full programme of enrichment activities, including clubs, sports, music, drama, a lecture series, competitions and school visits. 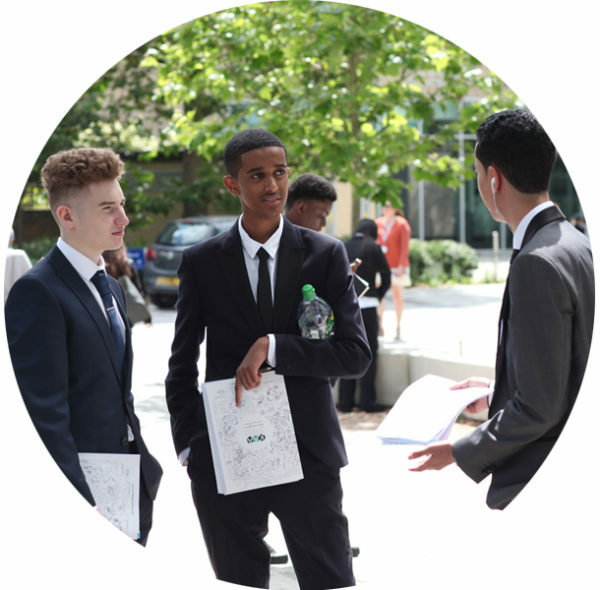 We also expect our Sixth Formers to be leaders; our students will have the opportunity to lead (or found) school clubs and activities, mentor younger pupils and take an active role in the community. 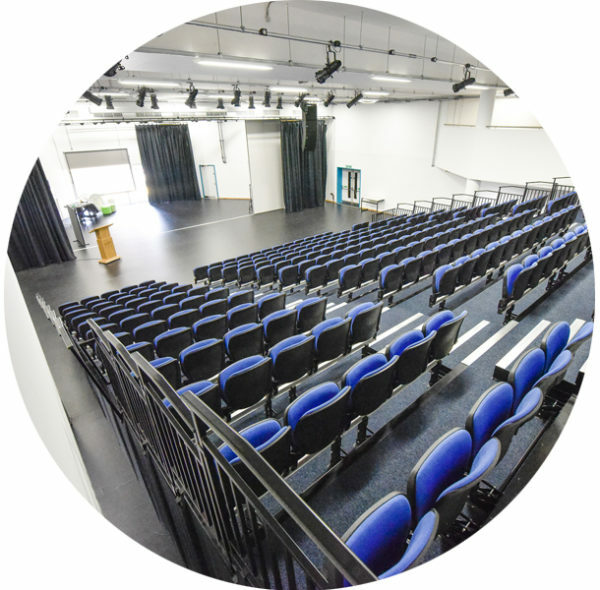 As well as the state-of-the-art theatre, the roof-top Astroturf pitch, the sports hall and the dance and drama studios, our Sixth Formers will have their own study areas, common room and library. Being on the same site as the new Kensington leisure centre, our pupils are just seconds away from full gym and swimming facilities. 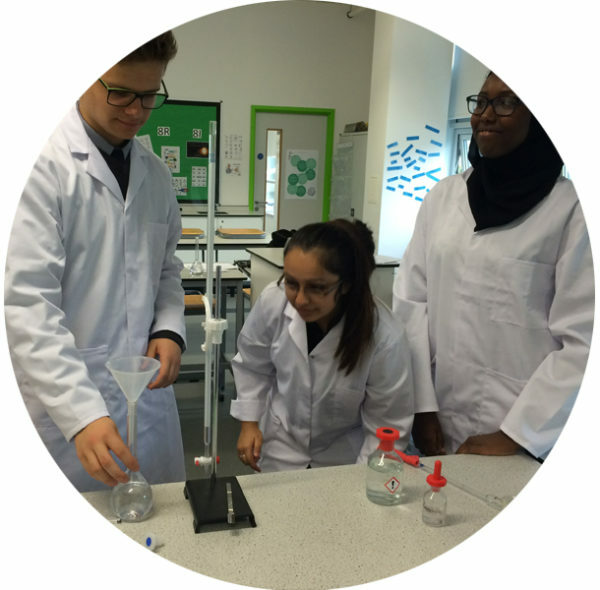 There are also excellent new facilities for Art, Design, Food Technology, music practice and a professional recording studio, as well as the full range of science labs and other classrooms. We have a wide ranging programme with a number of partners that provides individual mentoring to our Sixth Formers. This includes special links with the National Citizen Service, whose head office was in our building until June 2017. The prefect system, the house system and the school council all provide opportunities for leadership. We also expect our Sixth Formers to take leading roles in the enrichment programme and in service in the community. KAA has a strong and well established house system, and all new sixth formers will join one of our four houses. The house system creates ‘schools within schools’ – smaller communities of students and staff that develop a sense of belonging, identity and healthy competition. The house system provides a focal point for academy events and rewards, and mixes all ages to allow older students to mentor their younger peers. We have six ‘major’ house competitions each year (one per half term) and they are hotly contested! The house points are added up each half term and shared with students in the final assembly. Our major competitions are: House Art & Design; House Dance; House Music; House Drama; House Debating and of course House Sports Day. If a new Year 12 has an younger brother or sister at KAA they will join the same house. Our broad enrichment programme is open to Sixth Formers. This includes drama, music and sport, as well as other clubs and activities. In an average week, there are around 60 enrichment activities on offer. We have competitive sports teams in the major boys’ and girls’ sports. Every week, every student will attend an academic society of their choice. These take place on Monday afternoons, and are an opportunity to go beyond the syllabus and to step away from exam requirements. These sessions will be a mixture of teacher-led extension, which will stretch participants to degree level thinking, student-led presentations or seminars, and external speakers. These societies provide the structure in which wider reading, intellectual endeavour and independent research become a reality. We have a DofE programme, which complements the opportunities provided by NCS and our enrichment programme. We have a range of holiday opportunities, including good links with university or Sutton Trust summer and Easter schools, and a travel bursary, which allows two students per year to go on a wilderness adventure in Canada. Full details for parents about life at KAA Sixth Form can be found in our Sixth Form Parent A-Z 2018-2019. KAA Sixth Formers are required to represent the academy at all time as role models to our younger pupils. In addition to being fully prepared and equipped every day, our sixth formers will wear professional and appropriate dress. The information below outlines the key aspects of our sixth form dress code. These are not exhaustive but the spirit and ethos of our expectations are clear.